Okay now we're talking! This is how Burgers are supposed to be. 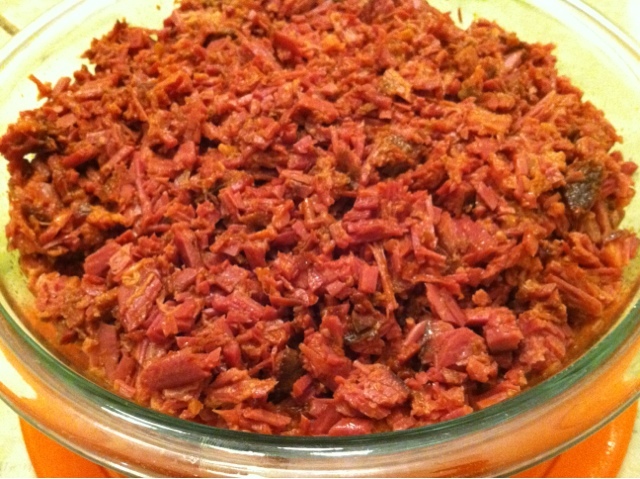 See Saturday's Post in the Brisket then literally chop the Brisket into fine pieces about 2 cups and mix with 5 lbs of Ground Beef (80/20 renders the best flavor profile). Season with Sea Salt/Pepper. 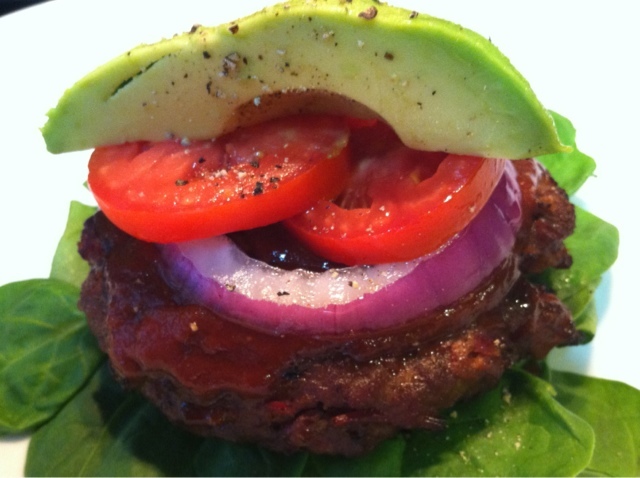 Grill and top with Paleo BBQ Sauce (see my prior Posts for recipe).